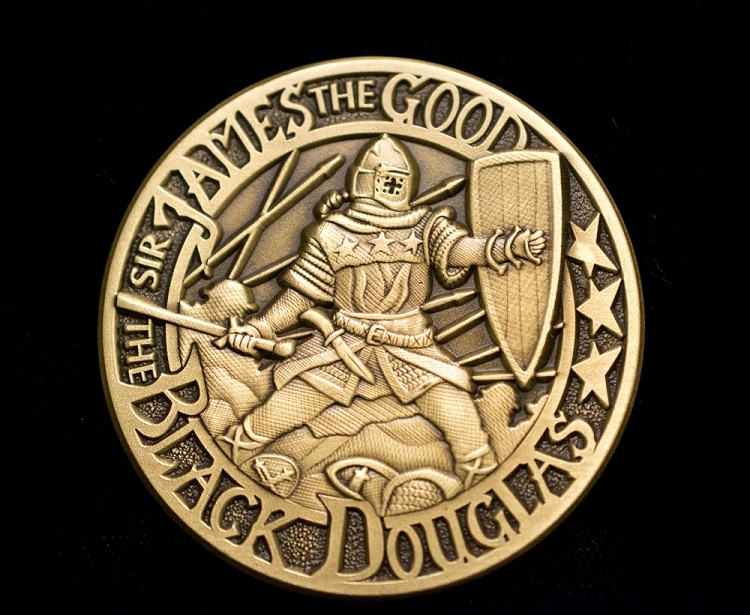 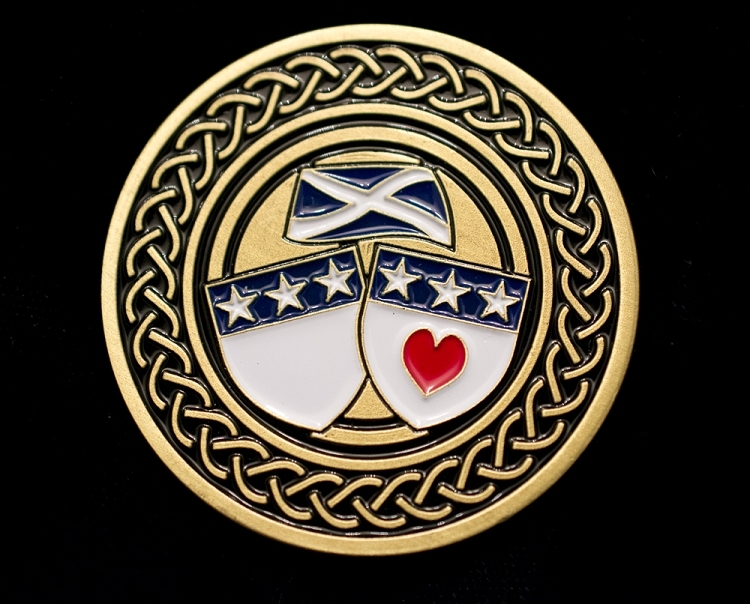 "Black Douglas" commemorative coin sculpted in high relief that you will be proud to own and we have a limited quantity available at Scotland Rising. 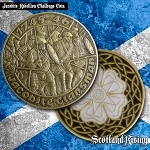 Dimensions 1 3/4in diameter 1/8" thick. 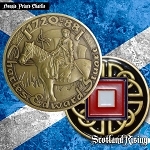 James "the Black" Douglas was one of King Robert the Bruce's closest lieutenants and perhaps dearest friend during Scotland's War of Independence against the English in the early 1300's.